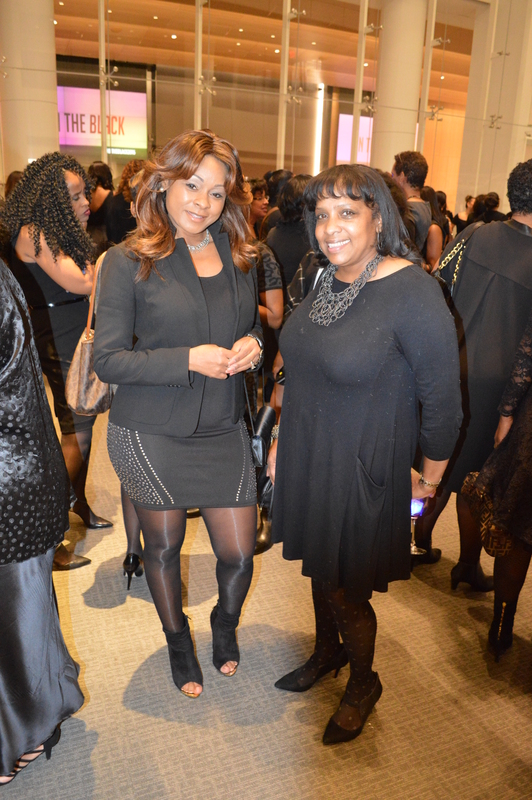 Newark, NJ- This past Friday night Urban Girl Magazine attended “In the Black”. 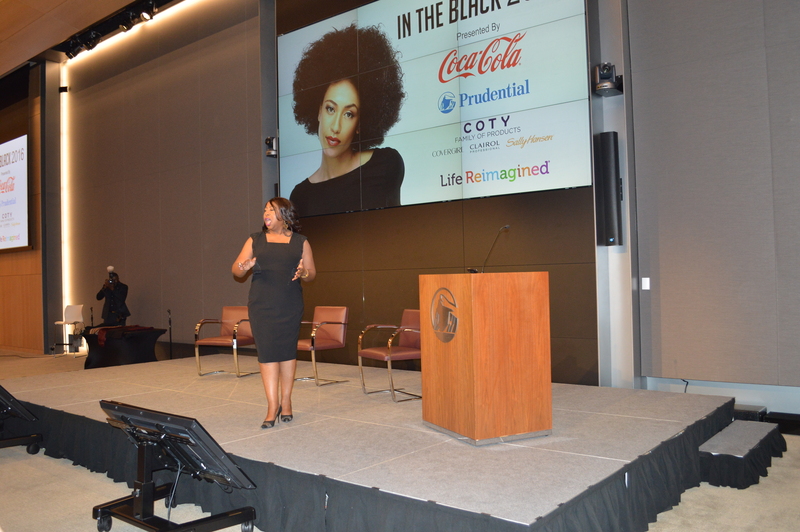 In the black is a dynamic networking tour for multicultural women with the dress code of wearing your little black dress. This tour will be stopping in Washington D.C., Atlanta, Chicago, and Newark, NJ was the first stop. Linda Dunn of Odyssey Media told us that women have the option of live streaming the event as well. 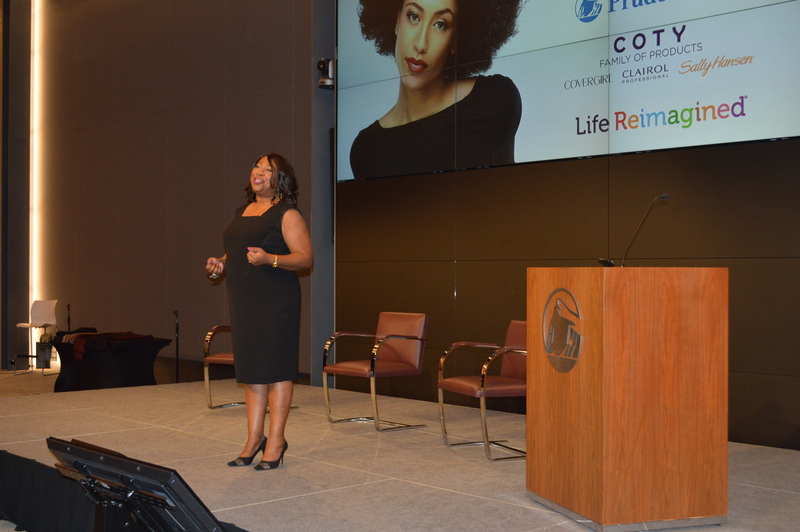 “I chose these cities as main stay cities but we’re in 30 remote cities so on Friday night, women in Seattle, Oregon, Charlotte, and Pittsburgh are all throwing ‘In the Black’ parties , and then plugging in to google chromecast and then downloading these programs,” Dunn told Urban Girl Magazine. 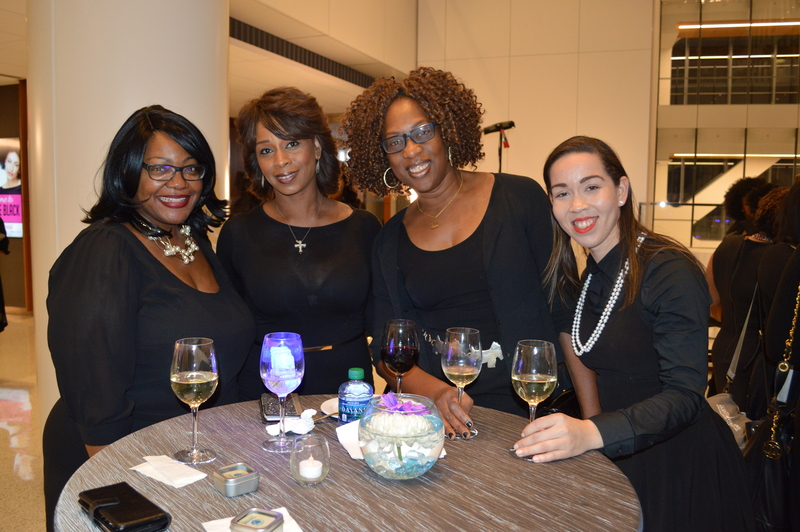 The Kiyo Hall of the Prudential Headquarters on broad street was filled with women from as far as Long Island, New York who all traveled to Newark for the opportunity to mix and mingle with like minded women. 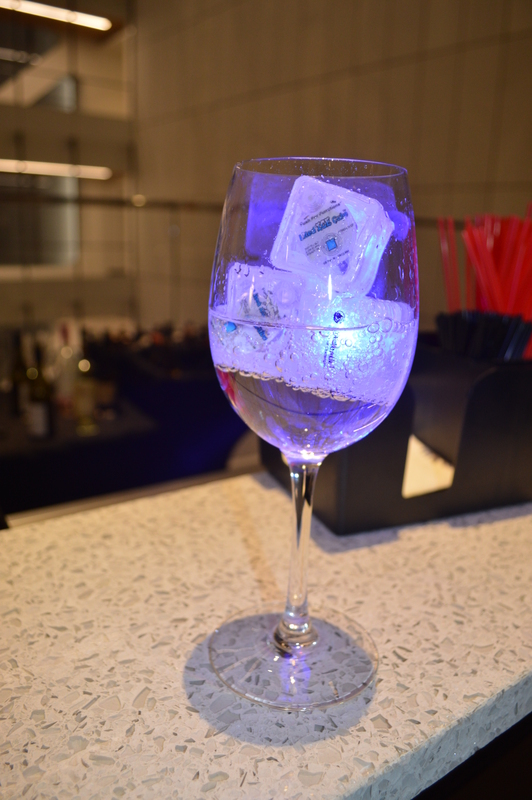 The cocktail hour started at 5:30 pm and featured horderves and open bar drinks with floating LED ice cubes. 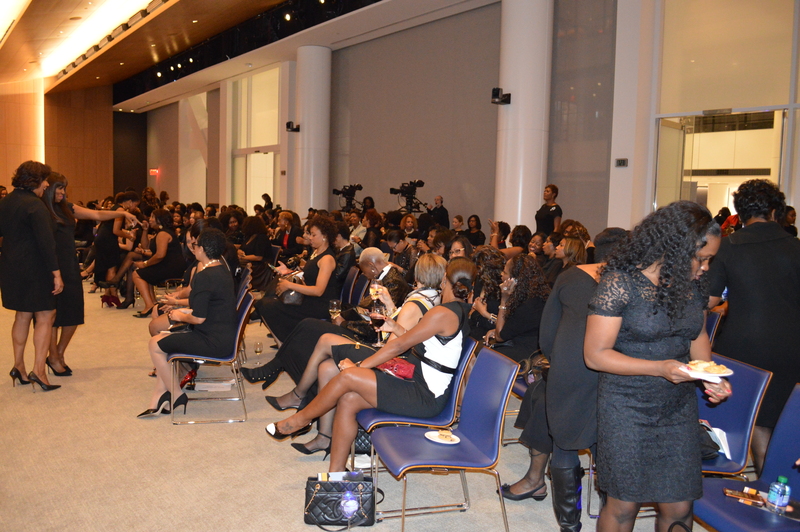 All of the women who attended dressed in their own unique rendition of the closet staple, of the little black dress. During the cocktail hour you were able to mix and mingle and even snap a few photos in front of the step and repeat. At the conclusion of the cocktail hour, guests were escorted into the next room for the panel discussions. 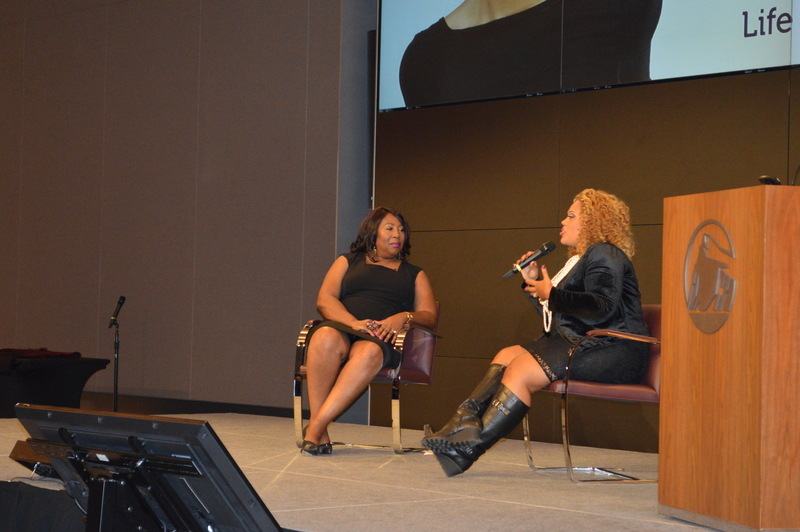 Attendees were greeted by Ms. Dunn, who also moderated the panel discussions. There were 2 panels, and the first gave financial information on how to properly run your small business as an entrepreneur and the second was one centered around politics. 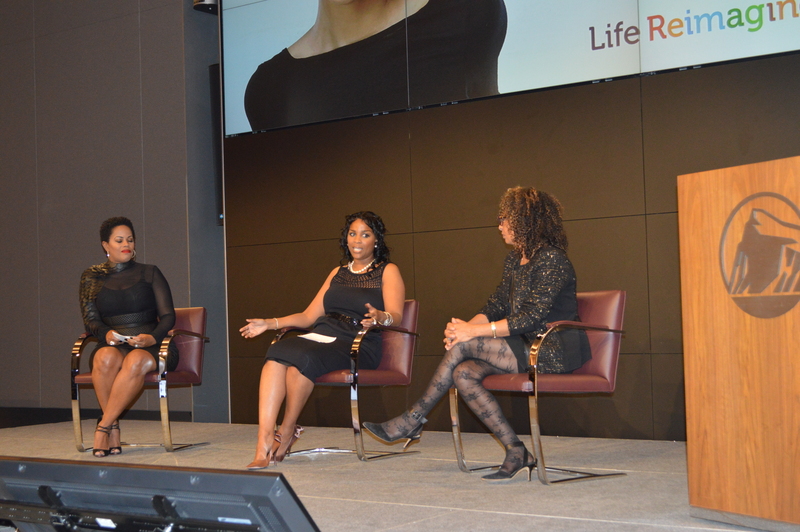 And the women featured on these panels were Gayle Hawkins of Prudential, Jane Carter of Jane Carter Solution, Becky Davis a National Speaker and Business Coach, and Tara Setmayer Love of CNN. As you can tell from the above quote the discussions were packed with valuable information. There were prizes raffled off in between the panel, where guests from the audience had the opportunity to win gifts or even a vacation. 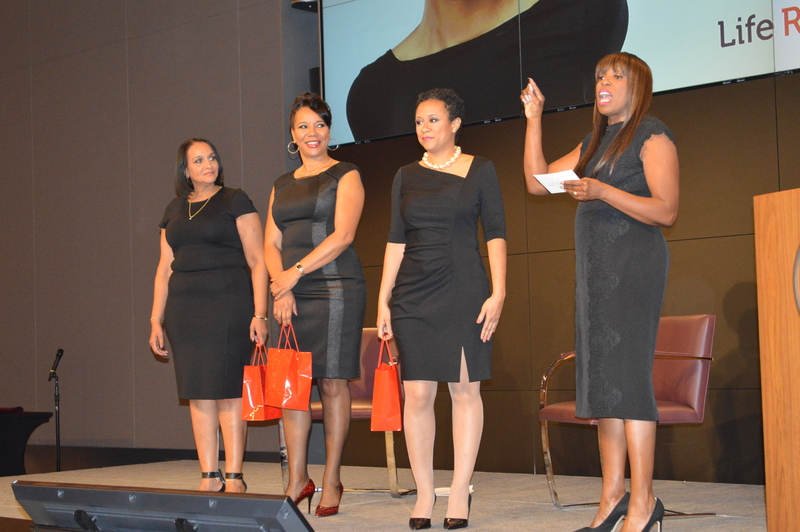 Essence Magazine’s Editor in Chief, Mikki Taylor orchestrated makeovers through out the event featuring 3 women from the audience. Guest walked away with at least 3 new acquaintances and a swag bag filled with cosmetics from Cover Girl. Make sure you visit Odysseymedia.com so you can purchase your tickets for the next ‘In the Black’ tour stop coming to your city. And If your city isn’t a stop on the tour remember you have the option of watching the live stream at an ‘In the Black’ reception beig held in 20 cities. Activities, blog post, Business, Clothing, Current Events, Education, Millennials, New Jersey, new york, Newark, Washington D.C.